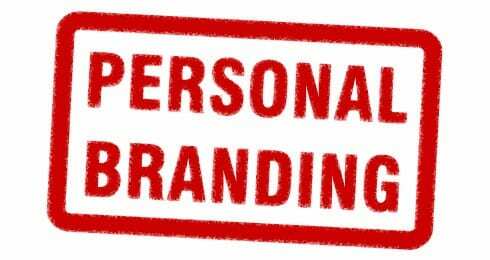 MarketingThink > MarketingThink Blog Archives > Personal Branding > Your LinkedIn Profile Read Like a NY Times Best Seller? Your LinkedIn Profile needs to be like a book on the New York Times bestseller list. In fact, it needs to read like a best-selling self-help book for you to be successful. Don’t write it like it’s your biography so a recruiter can find you. Craft it in a customer-centric way, so your readers understand how your background and skills can help them! If you write it this way, then you will both be helping yourself! Your customers, prospects, and connections are guilty of judging a ‘book’ by its cover. They HAVE to pass quick judgment since there are so many sales professionals, self-proclaimed experts and alternative- sources to what YOU have to offer. If you wordsmith your social media profile in this customer-centric way, then clients will find you, want to ‘read’ more about you and finally ‘buy’ you! 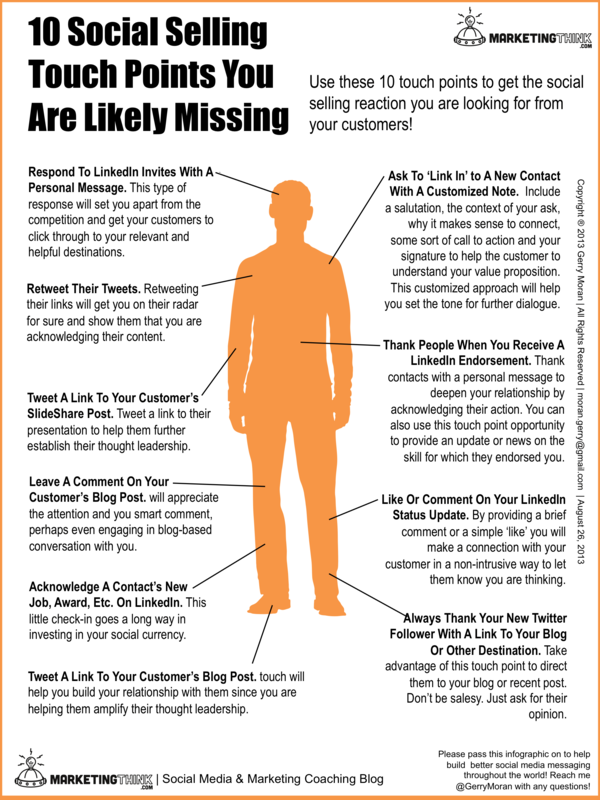 And, with over 1 billion annual searches on LinkedIn, you need to be on the top of the stack of searches to break through the clutter. Tune Up The Top Of Your Profile, It’s Your ‘Book Cover’. Best-selling book covers catch the perusing eye of the buyer. The top of your LinkedIn profile is like the cover of a book. It needs to sum up your value proposition and capture a reader’s attention in under ten seconds before a they move on to another. Make sure you have a clear and professional-like close-up photo! Also, make sure you have a compelling and keyword-laden headline and customized URL, to help your search results. 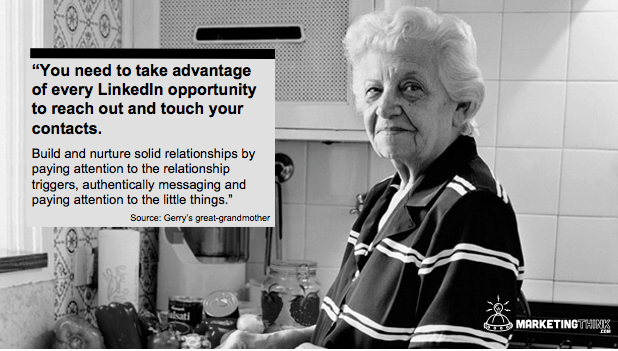 LinkedIn Headline Is Like The Title of Your Book. Your headline’s role and responsibility is to be the title of your book – the book of you! Sum up your value proposition in this 120-character space, complete with keywords. Your headline will show up in a Google search. So, make sure it’s catchy and descriptive so it will encourage further investigation. LinkedIn Summary Is Like The Inside Book Cover. Many book buyers do not make it past reading the inside book cover because it doesn’t deliver an interesting synopsis. Your summary needs to sum up your experience in an interesting and customer-centric way. Your summary literally helps you connect those dots for them. For instance, if you are a sales professional your summary needs to help your customer understand how your background can help them … instead of how you are going to sell them! Your Profile Tells Your Complete Story. Dates, details, accomplishments, associations and contact information are among the many data points to help you tell your complete story. They offer information to shape your perception and offer potential commonality with the searcher. So, make sure you have a complete profile to increase your chances of being ‘bought’. 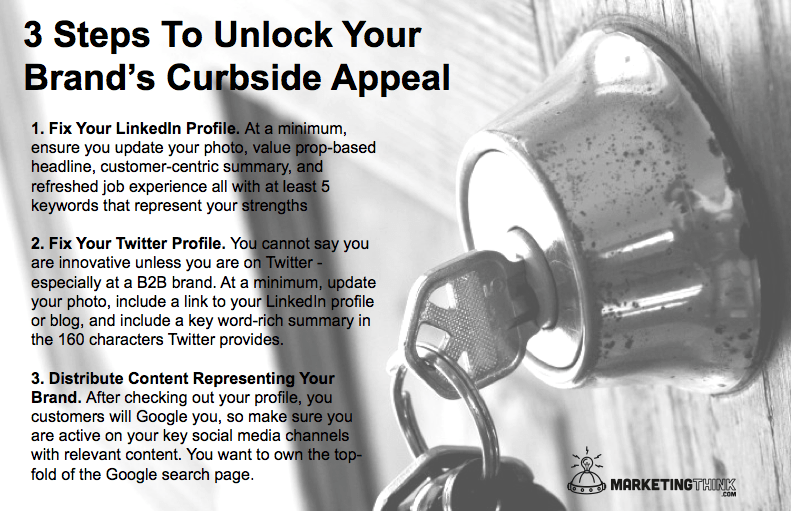 If you are a part of the 49.5% of LinkedIn users who do not have a complete profile, then you are working at disadvantage! LinkedIn Recommendations and Endorsements Are Your Personal Brand Reviews. People buy popular books. This is why the NYT best-seller list is very popular. These reviews inform readers about a book’s highlights. Endorsements and recommendations provide the same career and personal branding coverage for you, so make sure you have as many endorsements and recommendations as possible. Yes, even if they are all from your fans! Can you identify another way your LinkedIn profile needs to be like a New York Times bestselling book? If so, then please share below. 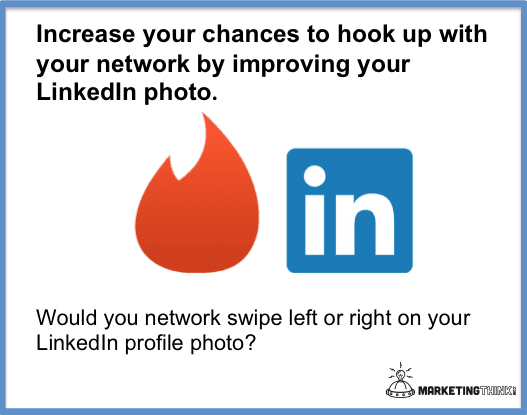 Or, reach out to me directly on MarketingThink, on LinkedIn or on Twitter.